For some people, “debt” is a four-letter word and something to be avoided at all costs, but, without some debt, buying a car or house would be nearly impossible for most of us. When that debt becomes too much, though, it can be a bit like wandering in the woods without a map. Lots of fun, until you realize that you aren’t really sure where you’re going, but you’re pretty certain that something bad is going to happen. 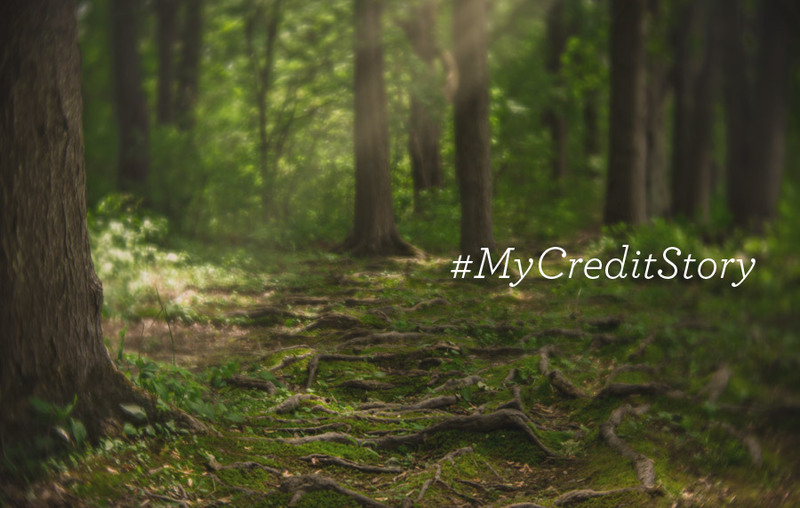 Wells Fargo’s Smarter Credit™ Center provides some tips and great information to help you find your way. When Beth and I first got married, we had very little debt, just some student loans and some residual debt from my time in the Army. After living in an apartment for several years, we decided to buy a small townhome and, a few years later, to relocate into our current home. We had worked hard to eliminate our debt, but, when we moved, we bought for a future, which included an additional income and were forced to sell our previous home at a slight loss. Three kids and a sluggish economy later that additional steady income has still not come to be and our struggles with debt cause us constant stress. 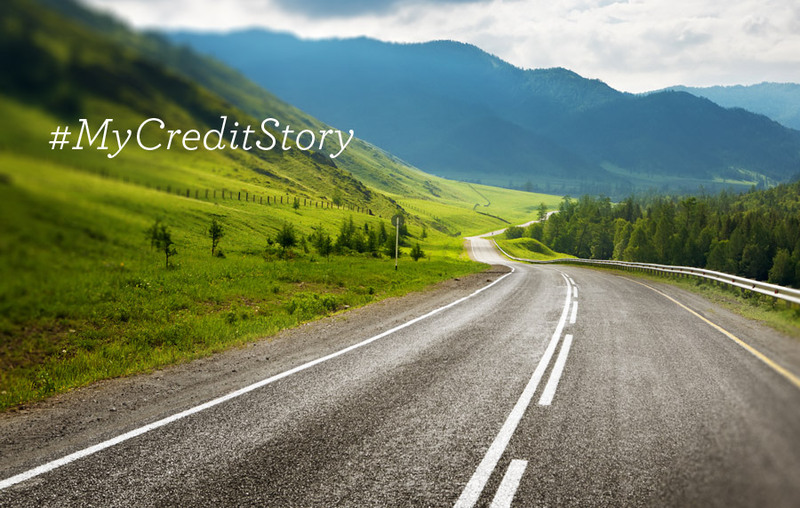 A large mortgage and minivan payment eat away at our paychecks and, with our savings virtually gone at this point, simple car repairs and investments in photography equipment quickly find their way onto credit cards that become just another budget item each month. Everyday items like food and clothing got stretched to the limit and, at times, it could get very easy to just pull out the credit card and worry about it later. Now that our kids are all in school and a little more independent, I am able to concentrate on providing a little more income and we are finally able to start paying down that circular debt. We know that it’ll mean working even harder and that we’ll have to sacrifice to get it done, but we also know that we come out on the other side in a much better place to do all of the things that we love to do, including lots of travel, open roads, and not being lost in the woods! For now, though, we sit down at the desk each month, pay the bills that are current, and figure out how much we can afford to pay down on those pesky credit cards. We know that it’ll take time, but we have a plan and, sometimes, that’s the best start. Are you working hard to manage your debt? 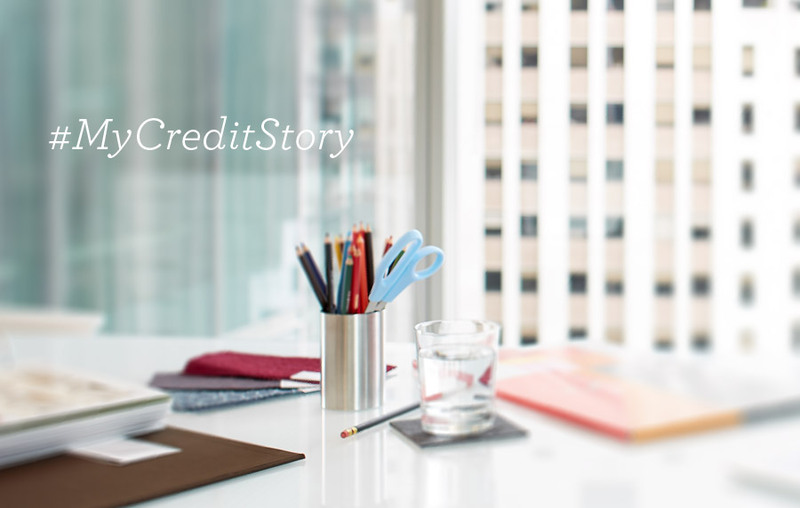 Learn helpful tips, guidance, and videos about the responsible use of credit at the Smarter Credit™ Center. This is a sponsored post written by me on behalf of Wells Fargo.